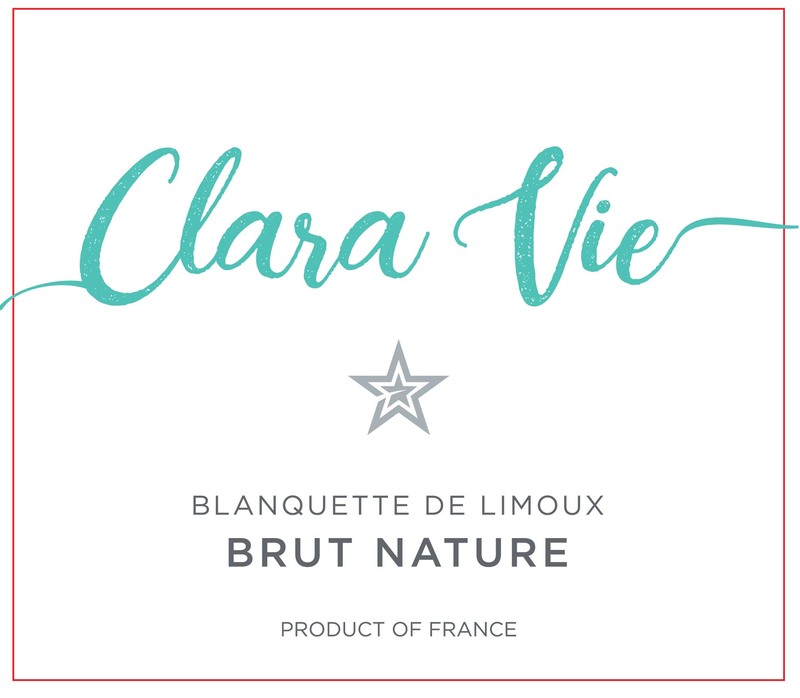 A custom cuvee between JP Bourgeois and Francoise Antech. Maison Antech-Limoux holds a six-generation family tradition of winemaking. Since the late 19th century, the family has had a vested interest in the winemaking traditions of the region, and each generation has added their own touch. 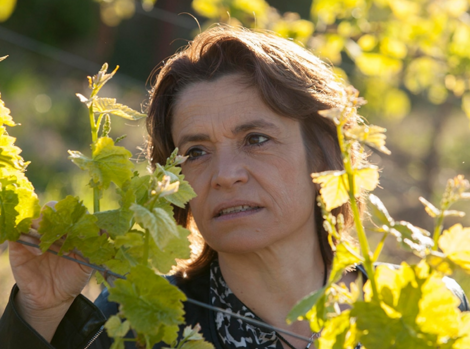 Françoise, a member of the sixth generation, inherited her elders’ strong character. A guardian of the heritage, she is also a fervent advocate of social and cultural action in her region. 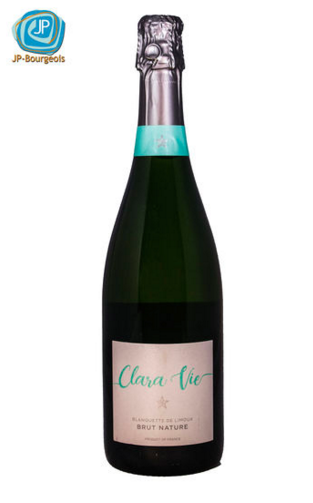 For over five centuries, the family has tamed this magical terroir to make fine sparkling wines. 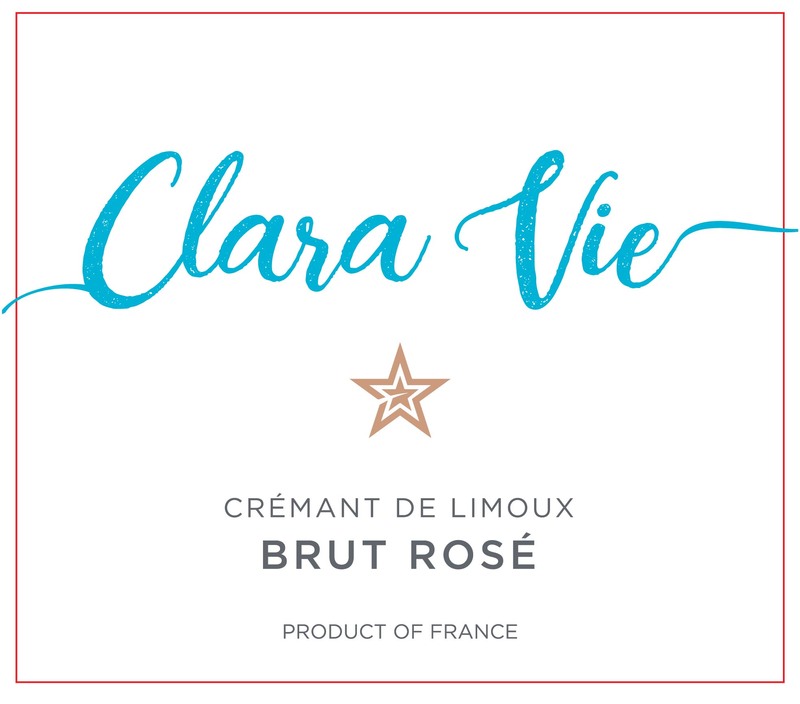 The secret of their character lies in the wise combination of Limoux’s three terroirs, which form the backbone of their cuvées: freshness from the Pyrenees, minerality from the ocean and roundness from the Mediterranean. 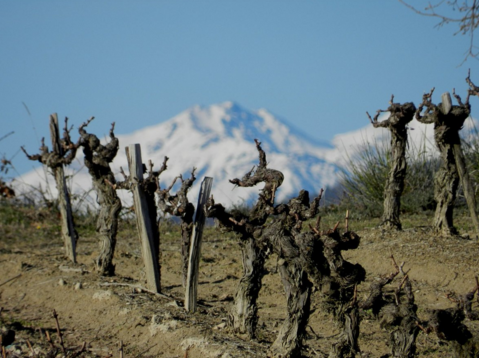 In the family vineyard, they try out new methods on their old vinestocks on the appellation’s highest land — stony, south-facing hillsides nearly 400m above sea level opposite the Pyrenees. Crystalline yellow with golden hues, the intense nose offers delicate scents of hawthorn. 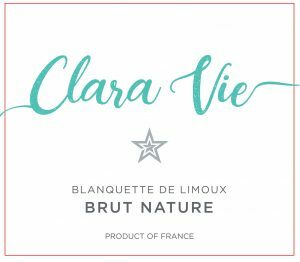 A nice freshness of mouth with aromas citrus fruits with a very harmonious finish or the wine expresses itself fully.To be enjoyed as an aperitif or throughout the meal. Refresh at 44-45° Fahrenheit. 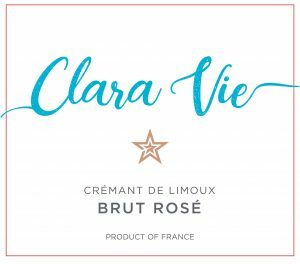 Fruit of the marriage of Chardonnay, Chenin, Mauzac and Pinot Noir grapes, this classic rosé has only received 8g of sugar added after disgorging. 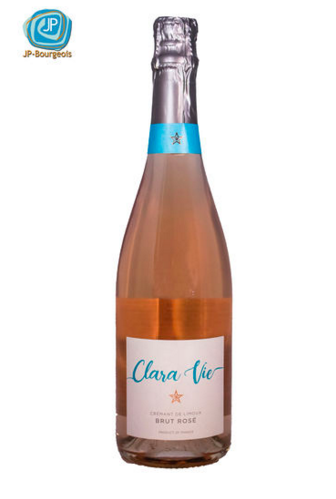 Pale pink in color with silver highlights and subtle strawberry aromas.Wine of a very high purity, perfect to accompany appetizers and scallops. Best served and refreshed at 44-45° Fahrenheit.